Retail sales across four Gulf countries are projected to increase by more than US$24 billion over the next five years, with the UAE expected to lead this trend with an estimated growth rate of 16%, according to new research from Euromonitor International. Euromonitor’s report reveals that Kuwait, Oman, Saudi Arabia and the UAE are all set to capitalise on the rise of consumerism thanks to favourable demographics, a rise in population and a strong growth trajectory in tourism and per capita income. 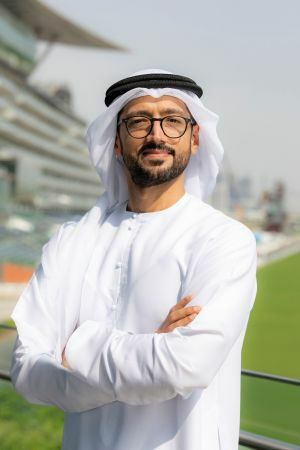 The figures have been released ahead of The Retail Summit, set to take place on February 13-14 February 2019 at Dubai’s Atlantis Hotel, gathering 800 of the world’s most prominent retail leaders, industry stakeholders and experts. The two-day summit, held under the patronage of His Highness Sheikh Mohammed Bin Rashid Al Maktoum, Vice President and Prime Minister of the UAE and Ruler of Dubai, has received prestigious endorsement with the support of Meydan One, which joins Dubai Chamber of Commerce & Industry as an event partner. The research indicates that the retail industry in the UAE is currently worth US$55 billion and is forecast to steadily rise to US$63.8 billion by 2023. Store-based retailing will continue to dominate, accounting for US$52.7 billion of the overall market in the UAE, however, non-store retailing, which includes online shopping, direct selling, mobile internet, social media and home shopping, will grow by 78% from 2018 to 2023. The value of non-store retailing is also forecast to increase across all four Gulf markets between 2018 and 2023, with Saudi Arabia expected to account for the biggest growth of 93.5%, followed by Oman (68%) and Kuwait (48%). 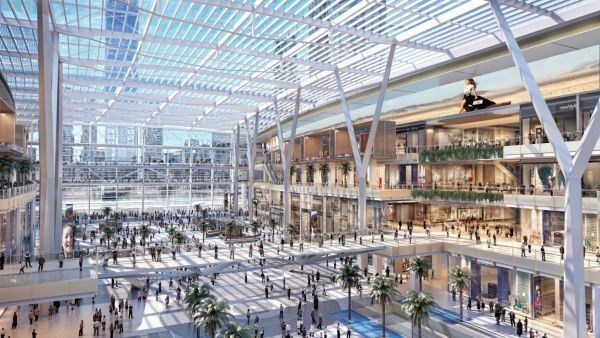 Commenting on the forecasts, Fahad Kazim, Vice President, Meydan Malls said: “As the Euromonitor report suggests, the retail sector is bound to grow in the coming years, despite the recent slowdown. The long-term outlook of the sector remains strong and is expected to welcome a steady growth through to 2023. Kazim added: “The traditional retail environment in the region is evolving and as it continues to grow, it is gradually moving towards a phy-gital experience. The e-commerce market, which is gaining momentum, will be a huge contributor to the growth of the retail sector in the coming years. “Keeping up with this trend, the brick-and-mortar retailers are expected to gradually adopt the omni-channel business model to establish an intuitive and smart communication with consumers across online and offline platforms. The Retail Summit 2019 will bring together a new generation of retailers who are delivering a winning combination of outstanding service and ground-breaking use of technology to deliver memorable shopping experiences. Headline speakers attending The Retail Summit 2019 in Dubai include billionaire entrepreneur and Virgin Group Founder Sir Richard Branson, H.E. Hamad Buamim, President & CEO, Dubai Chamber of Commerce & Industry, and beauty powerhouse Huda Kattan, founder and CEO of Huda Beauty, one of the most successful and fastest growing new brands to be launched this decade. The Retail Summit is supported by event partners Dubai Chamber of Commerce & Industry and Meydan One; other partners include Black Jack, BJSS, CBRE, Cegid, Dulsco, KPMG, Umdasch, The Store Makers, Lava Moments and Xpandretail.